Maureen Coultas, our Director and P.A.T.H. 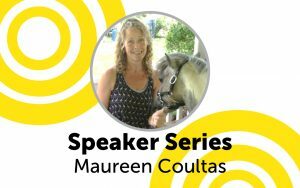 (Professional Association of Therapeutic Horsemanship) International Certified Therapeutic Riding Instructor, began riding at Seaton Hackney stables as a child, and rode on and off over the years until adulthood, when other priorities took over in her life. She married, had four daughters and, never having forgotten her love of horses and riding, she took up her passion again when her girls were all in school full-time. In 2000, she fulfilled a lifelong dream and bought her first horse Chief, a white Appaloosa. She could never have imagined the journey that was in front of her. She got Chief purely for love-of-horses-and-fun. Her experience of owning a horse has been so much more though. Maureen had an abusive childhood and as a result, has P.T.S.D. (Post Traumatic Stress Disorder). She has used many different modalities to help her heal from her past, and never considered horses could be one of them! Chief kept her in-the-moment, which was the first and has continued to be the only person / place / thing / experience able to do so with her PTSD. 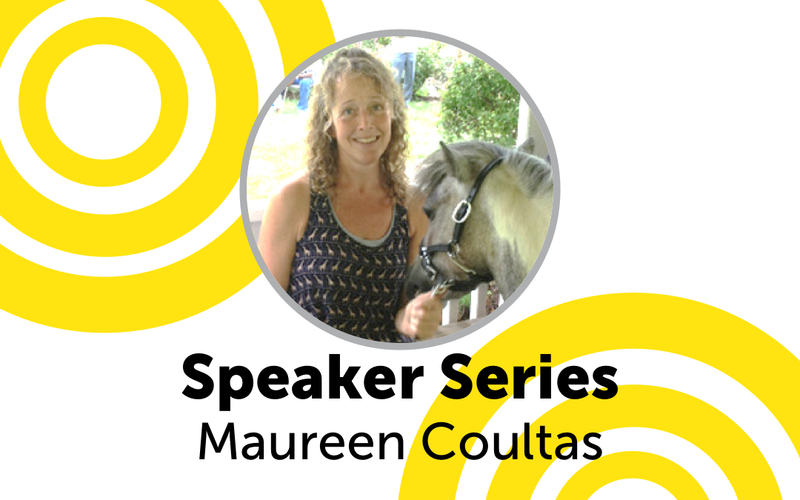 She wanted – through her horses – to offer to others the healing that she received, so she attended Centenary College and took the necessary courses to become a PATH International Certified Therapeutic Riding Instructor. Maureen has been teaching both individuals with special needs and those who are able-bodied since 2010. She opened Hope’s Promise, a PATH International Center, in Chester, New Jersey in 2012. Since then, both individuals and groups have been experiencing the healing of horses through Therapeutic Riding and Equine Assisted Activities.